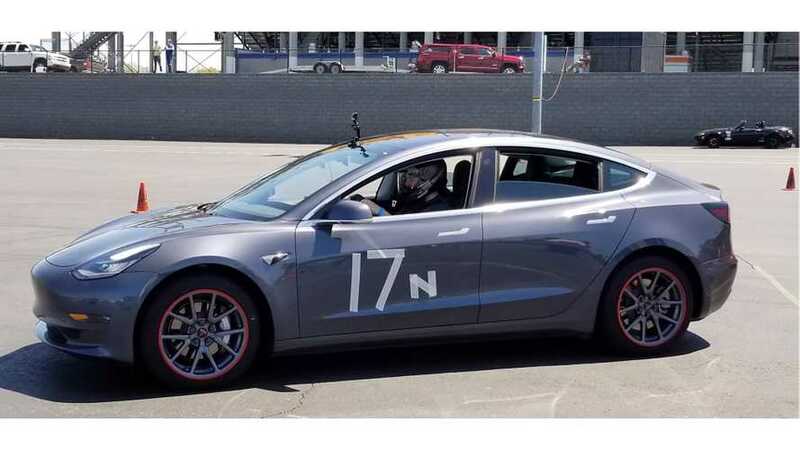 According to the driver, the Tesla Model 3 performed perfectly, and there was no problem with overheating. 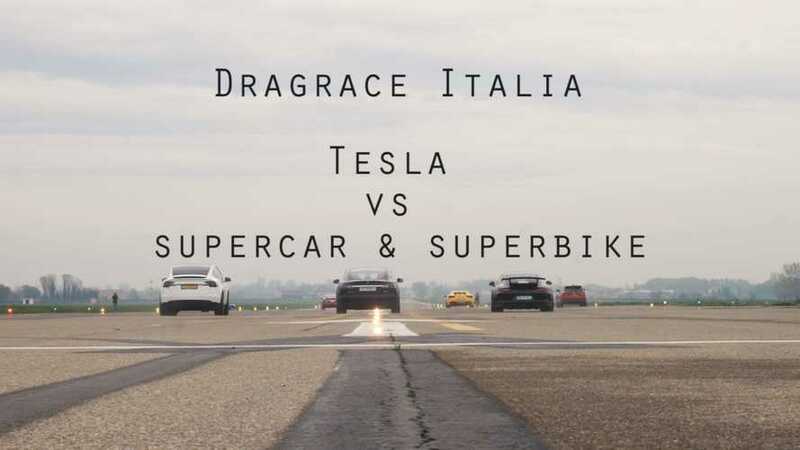 Tesla Owners Italia took over a runway at an airport in Parma, Italy for a day of drag racing that pitted their battery-power beauties against a field of exotic sportscars. 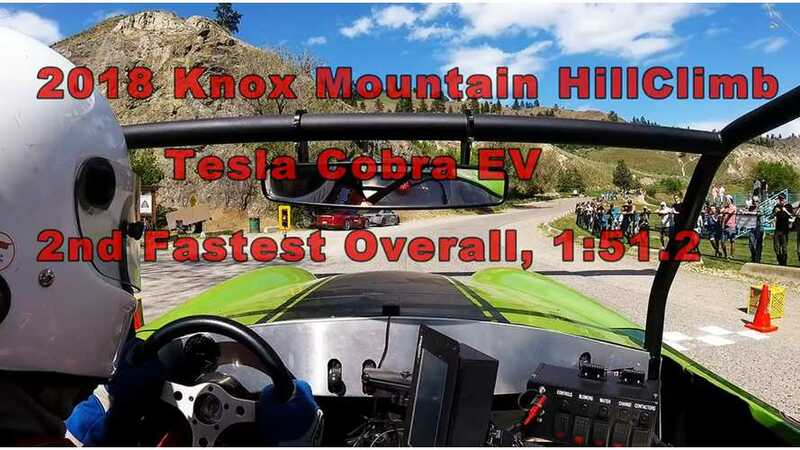 Tesla Racing Channel brings its battery-powered beauty to an 1/8th mile track in South Carolina to try to climb closer to the top of the local list racers. 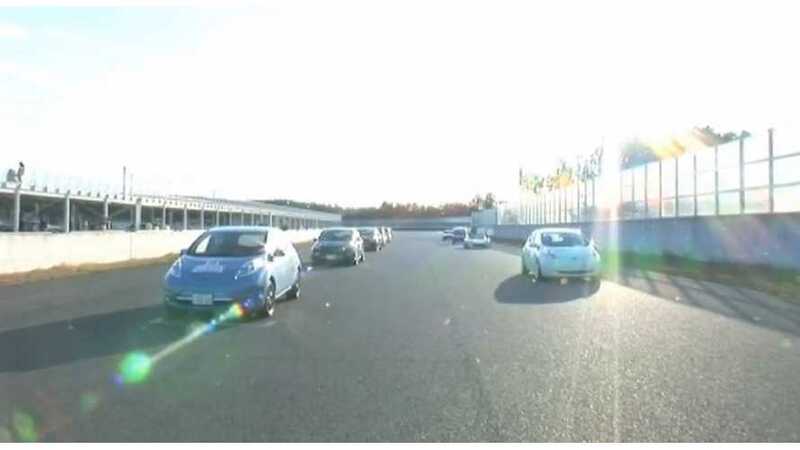 EV Controls points the way for electric hot rodding by tweaking the controller firmware on their FF 818. 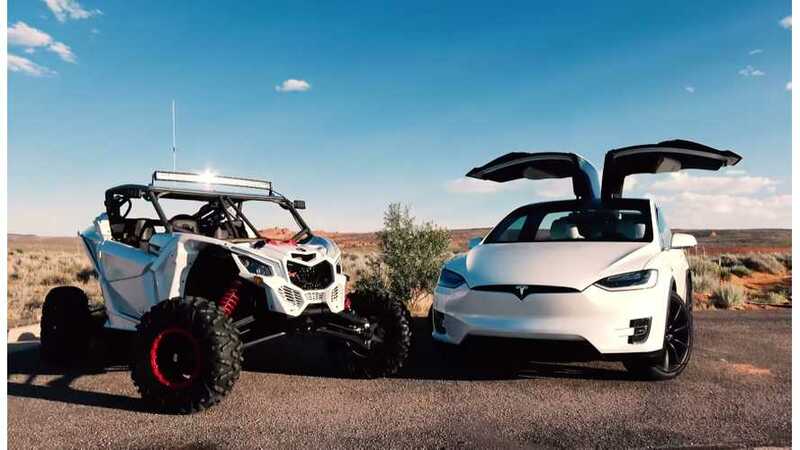 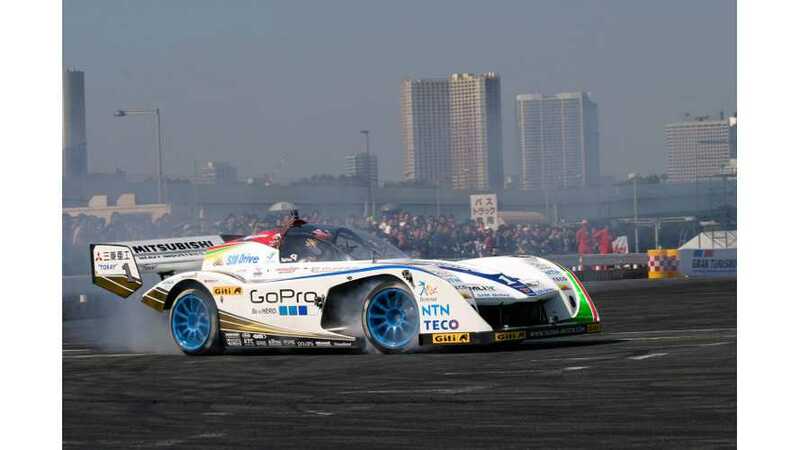 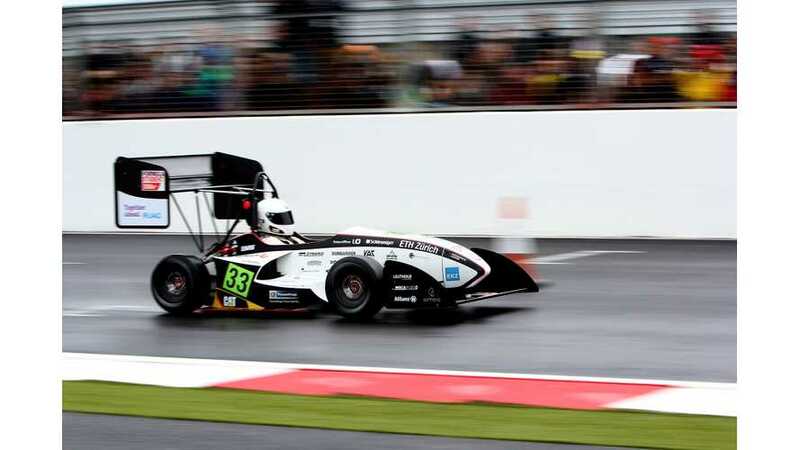 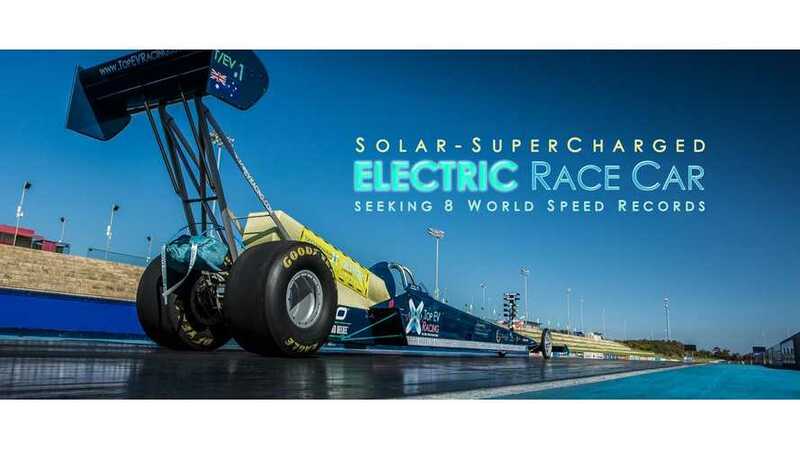 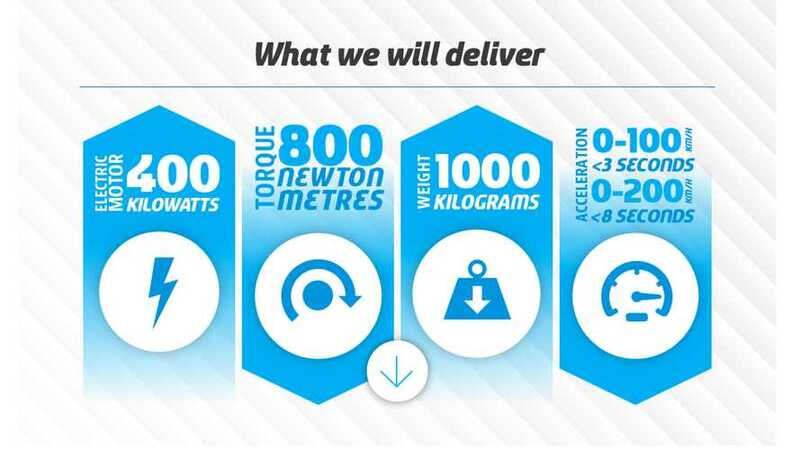 Australian team, Top EV Racing seeks to set 8 world speed records for electric vehicles with a >2.5 MW dragster running at 1,000 V.
The Tesla Racing Channel tries slick Mickey Thompson racing rubber on their Tesla Model S P100D. 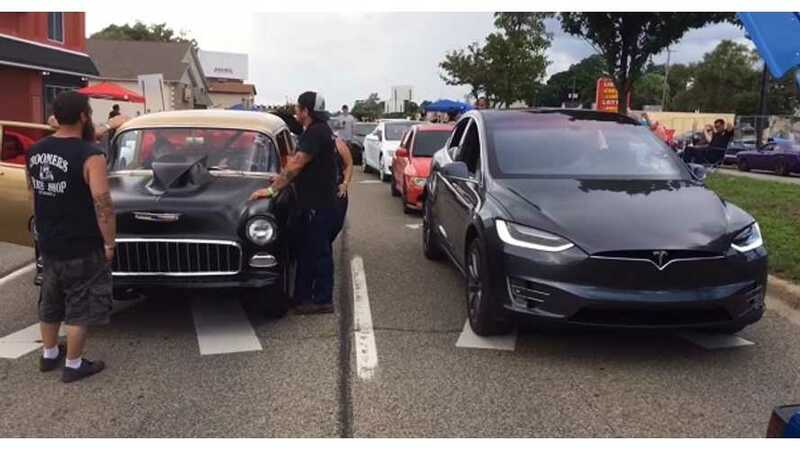 Does it make a difference? 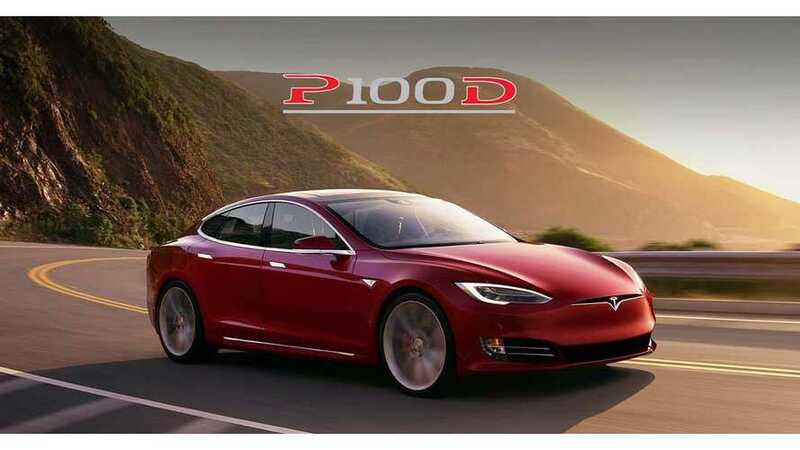 Tesla Racing Channel's Tesla Model S P100D smokes five ICE cars in a cash days challenge. 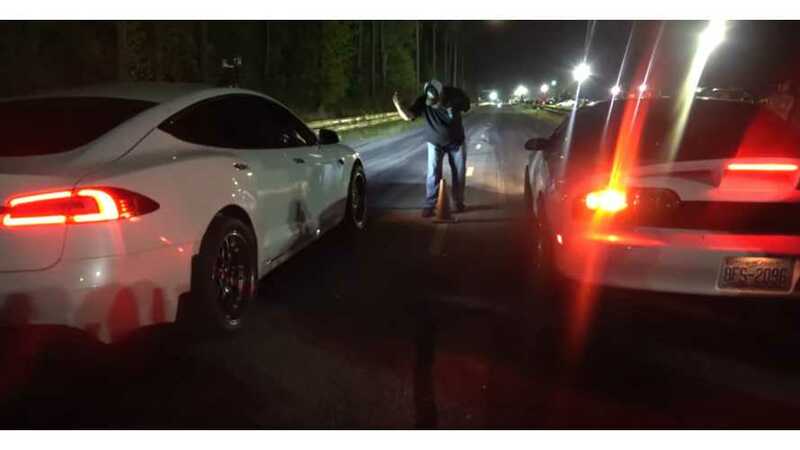 It's the sixth (unofficial) challenge that goes sour quickly. 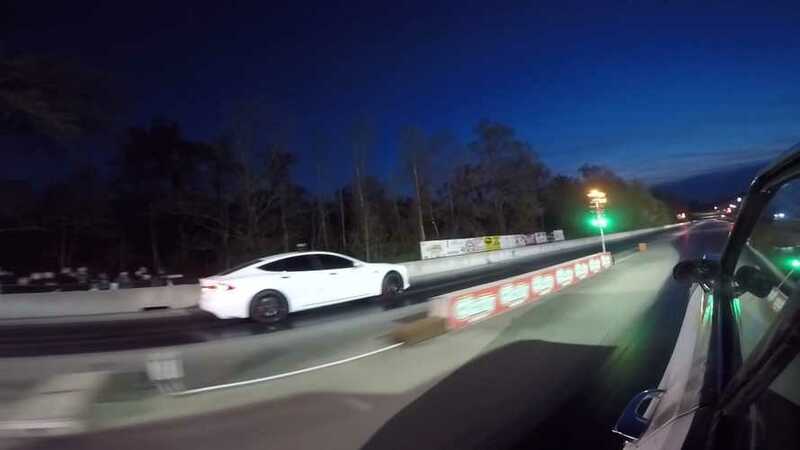 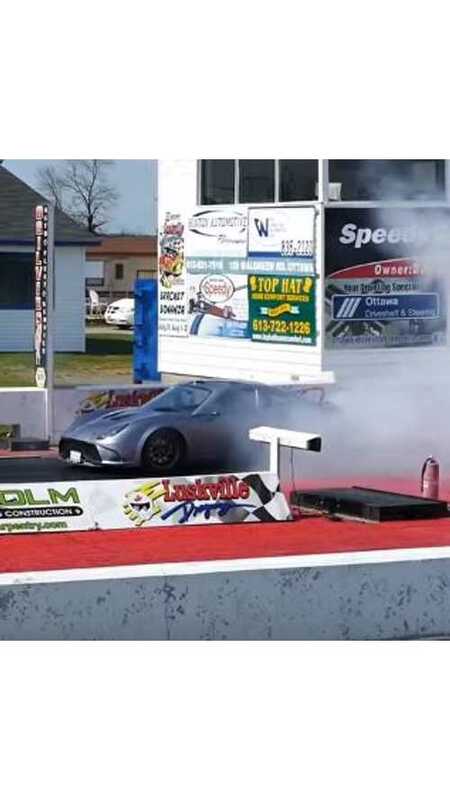 Tesla Racing Channel shows up to Farmington Dragway with a Model S P100D with aluminum front seats, and no rear seats, to take part in some drag racing. 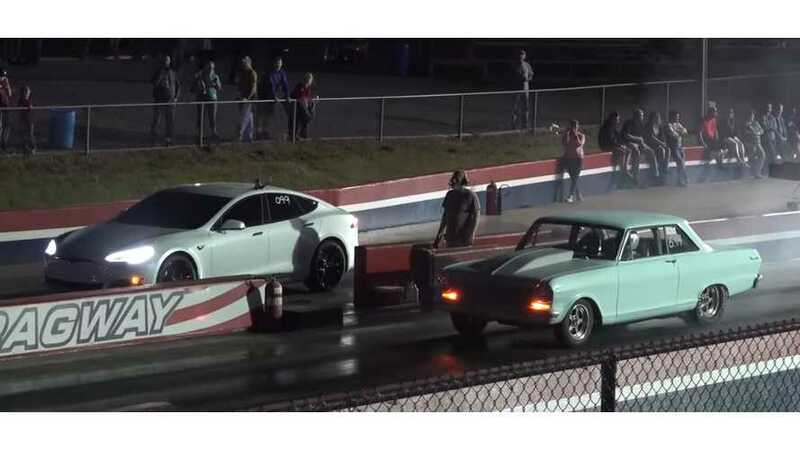 Tesla Model S and Model X proved quick acceleration at classic car event Roadkill Nights powered by Dodge.